Lists like these can do more harm than good but I felt it was about time I went on the record. It was a cathartic exercise that had me shuffling the order around like so many KISS cards. No sooner than a minute after hitting ‘publish’ I wanted a mulligan. Please feel free to comment with your top 10 and why? 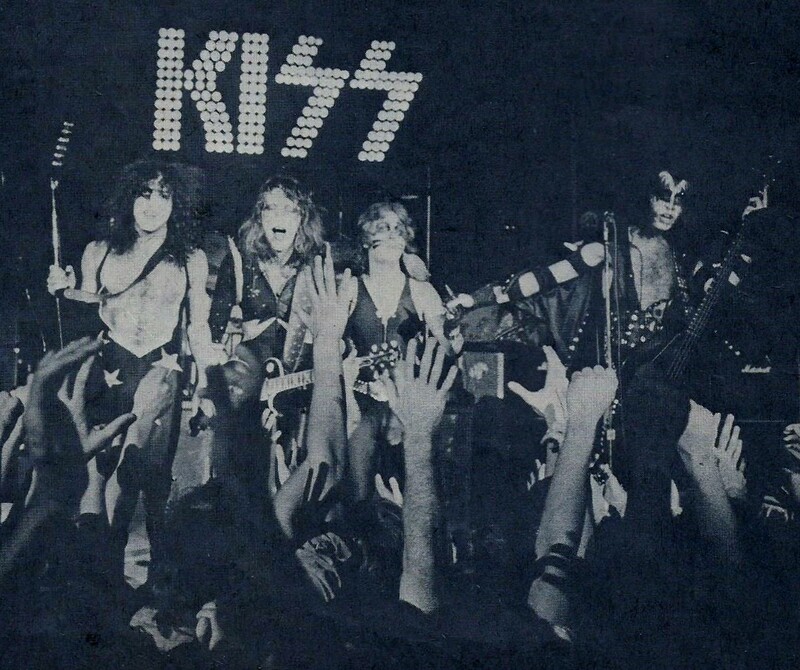 #3 – KISS – the vision, the sound and the live staples in one concise initial salvo, a sacred sphere. Editors note: Scott Wheeler’s suggestion below was so right on that I have heard his words and indeed taken heed. I am still wrestling with including MONSTER on this list as it is still taking root frankly and if “Never Enough” wasn’t on SONIC BOOM I may be able to talk about it as a really great record to. It is a process. I am contemplating trying to calculate albums #10 thru #20; a Herculean task. Nice list but destroyer is way too low. How many great songs are still concert staples, as compared to creature? Flip those! Thanks Scott, I tend to agree with you, esp. that Destroyer needs to rise a bit …. I may have to change it before others read 😉 thanks for checking in! !